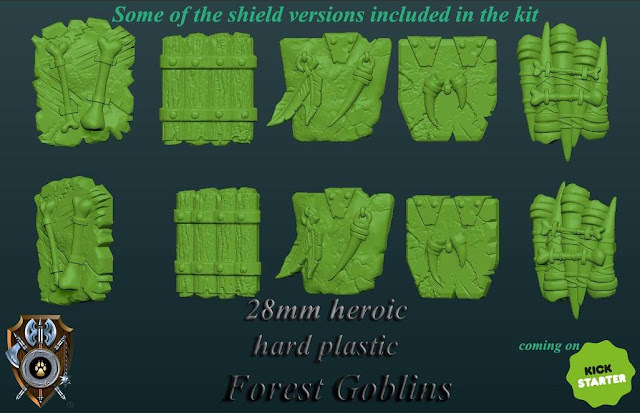 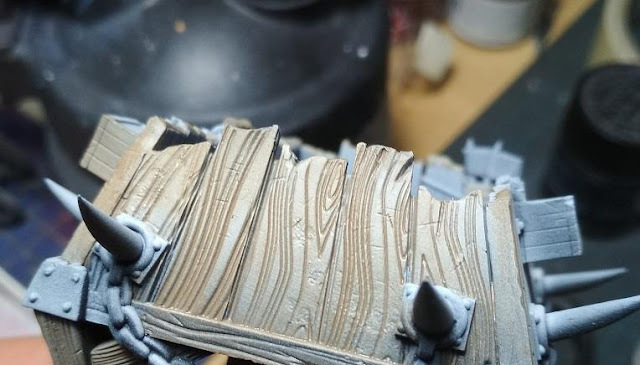 Shieldwolf Miniatures released more cool preview pictures and information about their upcoming february kickstarter to fund a range of plastic fantasy and science fiction goblins! 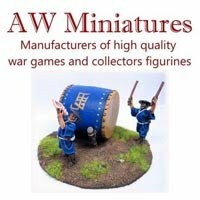 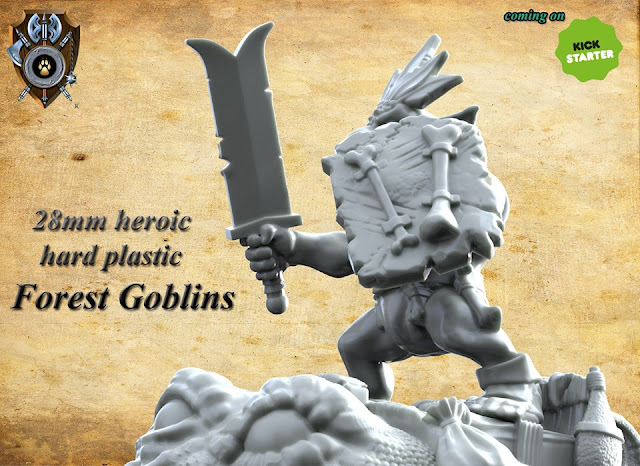 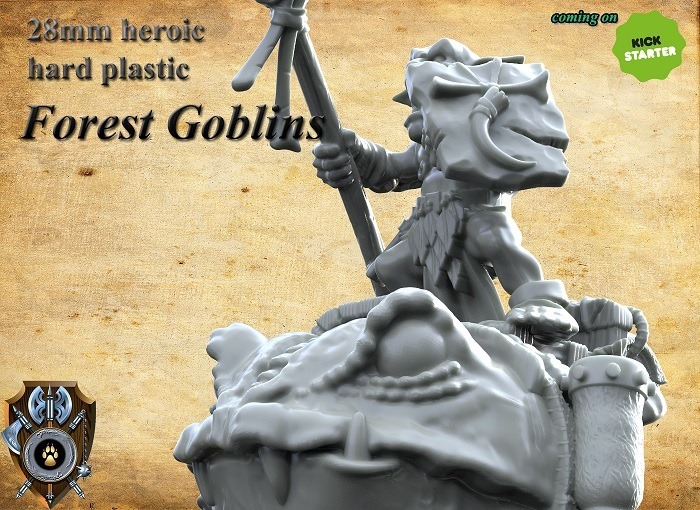 The Kickstarter project to fund a range of plastic multi-part fantasy and science fiction goblins will be launched in early or mid february. 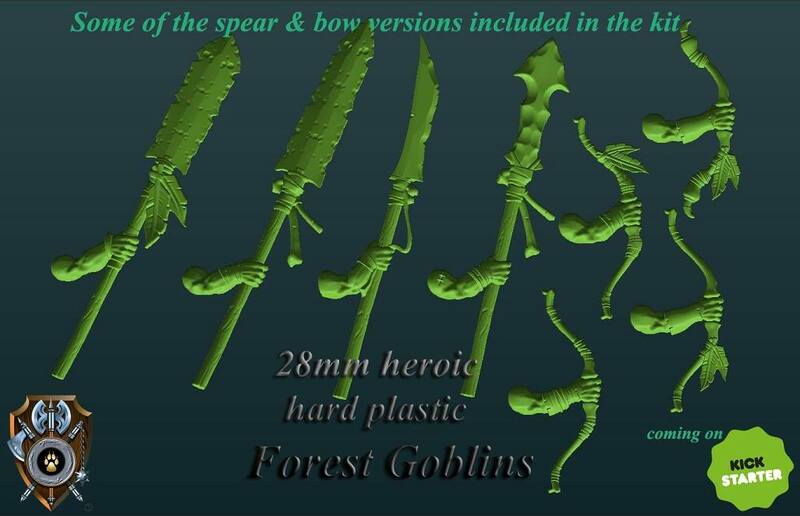 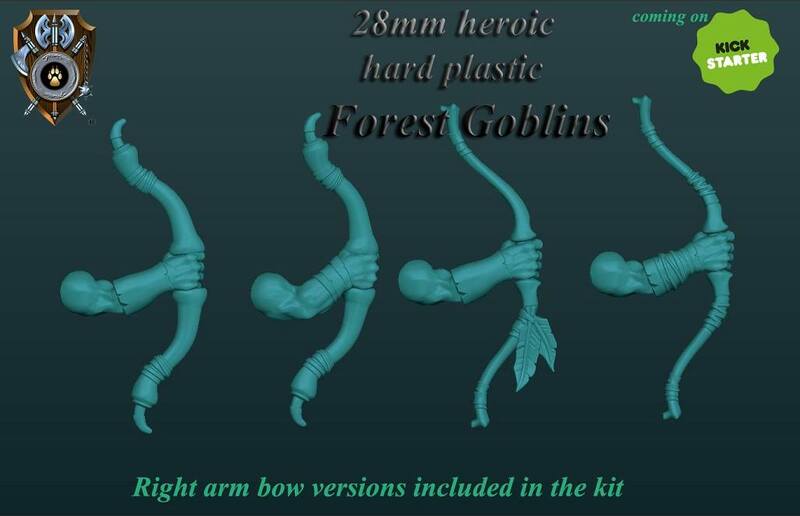 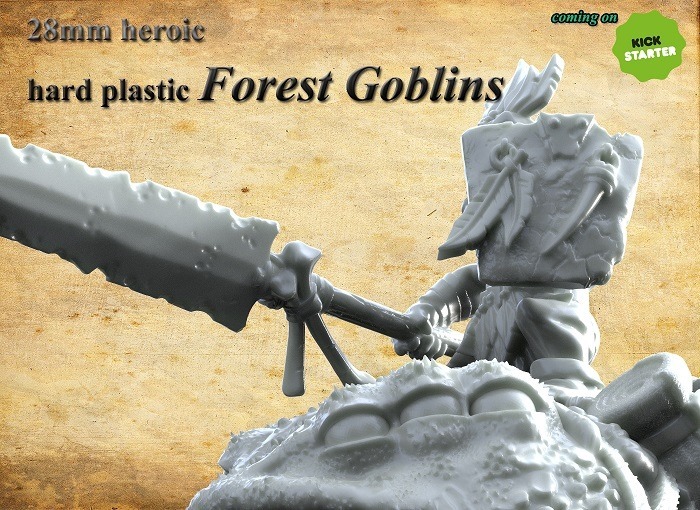 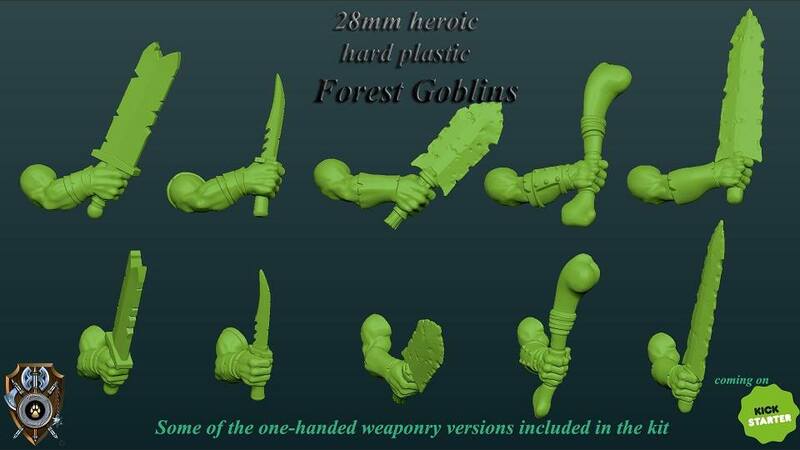 The goal of the Kickstarter will be to fund not one, but three different plastic goblin sets being the fantasy common goblins (Drotts), the fantasy forest goblins and science fiction Drottchins. 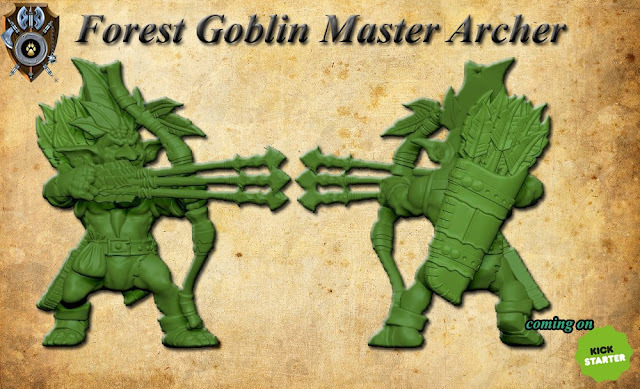 Each of these different goblin factions will be supported with resin beasts and warmachines of which some previews can already be found below. 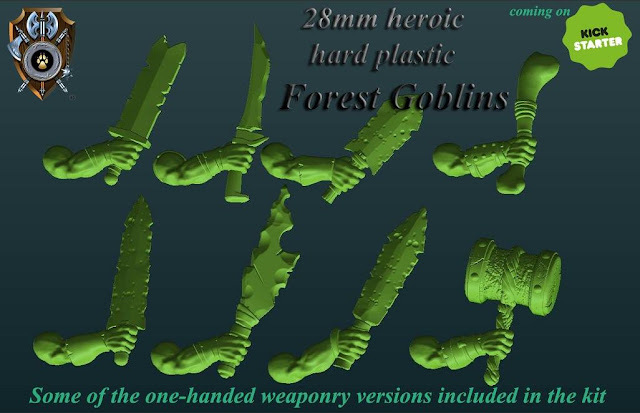 The initial funding goal of the Kickstarter will be $25.000 with plenty of other factions planned such as more fantasy orcs, science fiction orcs, barbarians and undead should all the goblin factions fund. 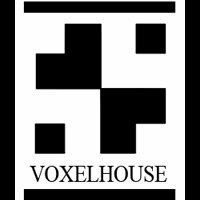 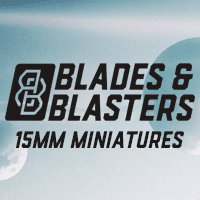 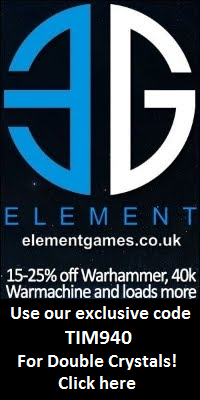 So make sure to check the Kickstarter when launched if you're interested in grabbing some cool and affordable plastic miniatures for your miniature wargames and tabletop roleplaying adventures.